In any business you need some motivations and obviously lots of patience. If you want to succeed then you have to make a perfect balance between patience and passion or else you can’t get anywhere. You may work as hard as you can but without passion, you will give up eventually. On the other hand if you want to get result, then you have to wait for it. Fruit of success won’t be sweet before it gets ripe and you should give it time. In this article we will talk about this fact and explain to you that how we can make a successful career by having patience and passion at the same time. We all know people who are working in regular basis and make money but are all of them happy? The answer is a big no. but if we look from another point of view, have you ever seen anyone who does what he/she loves and remain unhappy? This is an extremely rare case to see an unhappy passionate person. It’s quiet simple, without passion you will get tired on every obstacle. If you are not motivated then you won’t feel like overcoming hardships and eventually you will give it up. But if you have passion then you know that you have to push on until it works. But having pure passion is not enough. If you have passion but you don’t have enough patience then your passion may change its form into anger and disappointment. Patience is something that you need to have in order to get successful. This one is extremely important in case of startups.in startup world, you will go and knock on heaven’s door but sometimes no one will answer. If you keep on knocking then you might make things worse. You should continue your efforts but not in a rash and emotional way. You must remember that everything needs time. And in time someone will open this door for you. So neither get away from it nor smack the door every 2 second but instead, try to find that perfect balance between patience and passion. 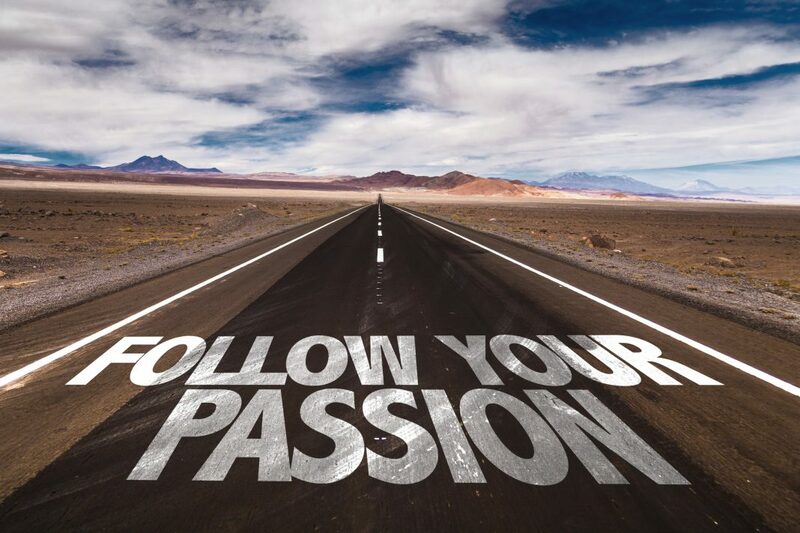 Passion is like your fuel tank and patience is your steering wheel. You can accelerate at full speed without control and you can’t control anything while you are not moving. So if you want to make it in startup world then you should be able to maintain this balance. The best way to learn this is to get experience from other people. People always have something to give you. They either did something right and got the result so they know what you should d or did something wrong and failed so they can tell you what you shall not do. Try to read. There are tons of interviews and books written by great entrepreneurs and you can learn a lot about balance between patience and passion by reading them. A wise man once said that a man won’t experience everything by himself and instead use what others have already experienced so go on, grab a book or read an article and then you know what will come next.